First of all, would like to thank the admins for granting the approval for our brand to be listed here. The markers and hands are lavishly equipped with luminous colour which, mimics the appearance of aged radium. It uses a highly double domed glass that beautifully brings out the extreme curve to the watch front. History combined with style, the Advisor AstroHelm underlining magnificently the vintage character of this watch. Hour and Minute with Luminous Vintage "Old Radium"
Watch movements are arguably the most important part of a watch: as the heart and brains of our timekeeping devices, you need to have a movement if you want your watch to work. Quartz watch movements are the new style of movement, they are built to last and extremely accurate. We use Miyota quartz watch movements on AstroHelm which are made by the Miyota division of Citizen LTD.
Hey Andy, congratulations on reaching your funding goal already...the AstroHelm looks great! Thanks CMSgt Bo for being so supportive in our project. 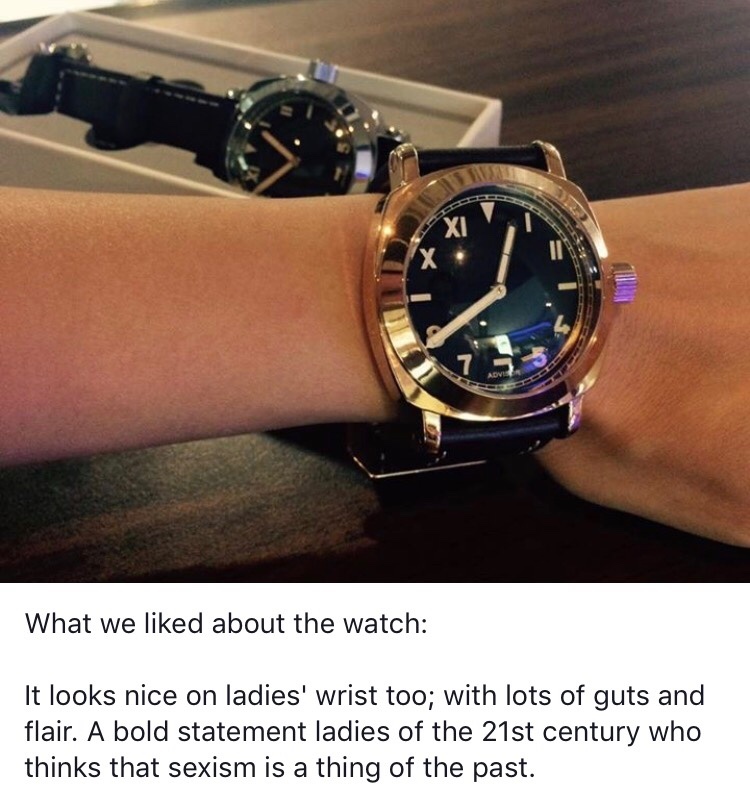 Watch looks good. I wanted to order but too big for me @44mm. Mineral glass is another turn off. 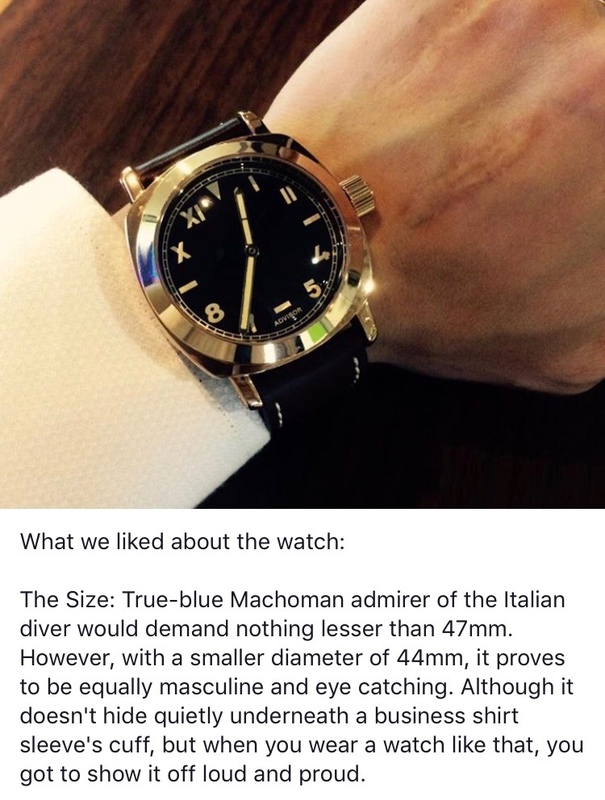 I believe the model with the automatic movement has a double domed sapphire crystal. Yes you are right. Automatic version will come with a double domed sapphire crystal! 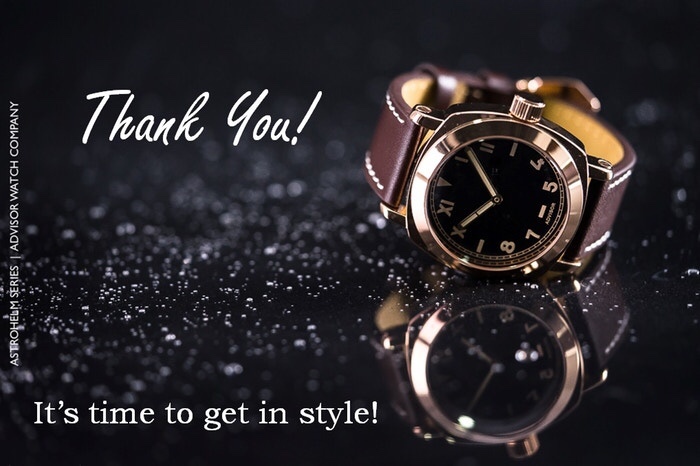 Thanks Remy (Dixon Leather Care) for the watch review. 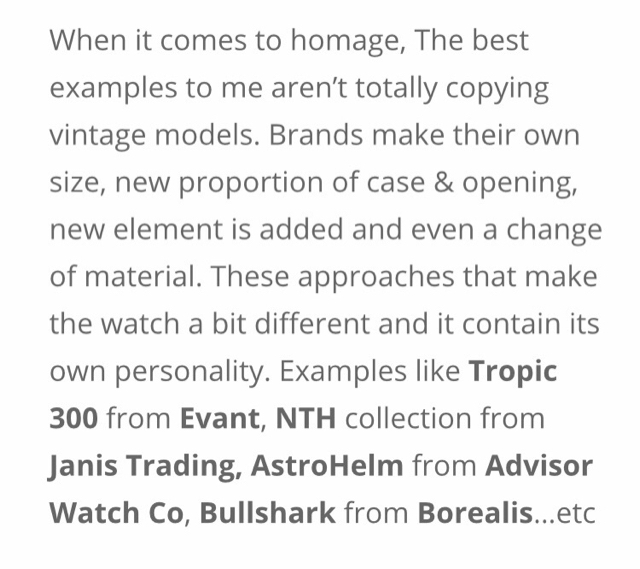 A nice write-up about recent trend of Micro watch brands. And we are mentioned in this article. 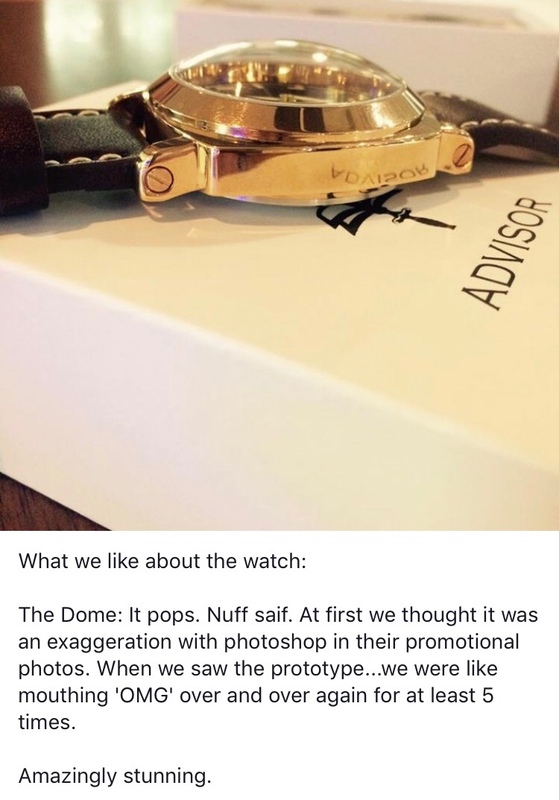 Watches like AstroHelm contain its own personality. We love this phase! Thank you all backers and supporters of AstroHelm. You have bring it to Live! Anonimo Militare History and Background. COOL VIDEO REVIEW AND HISTORY!!! Omega Speedmaster Apollo XVII -- A "collectible coin" or beautiful tribute to horological history?